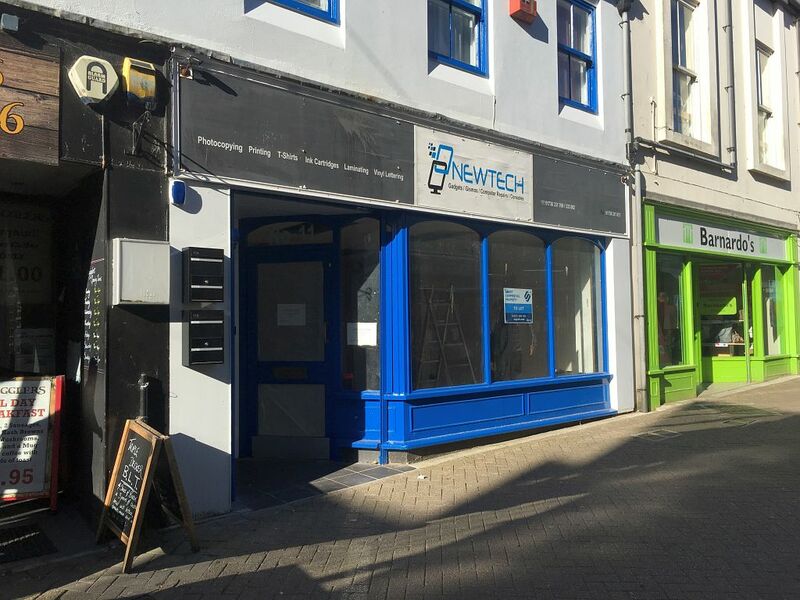 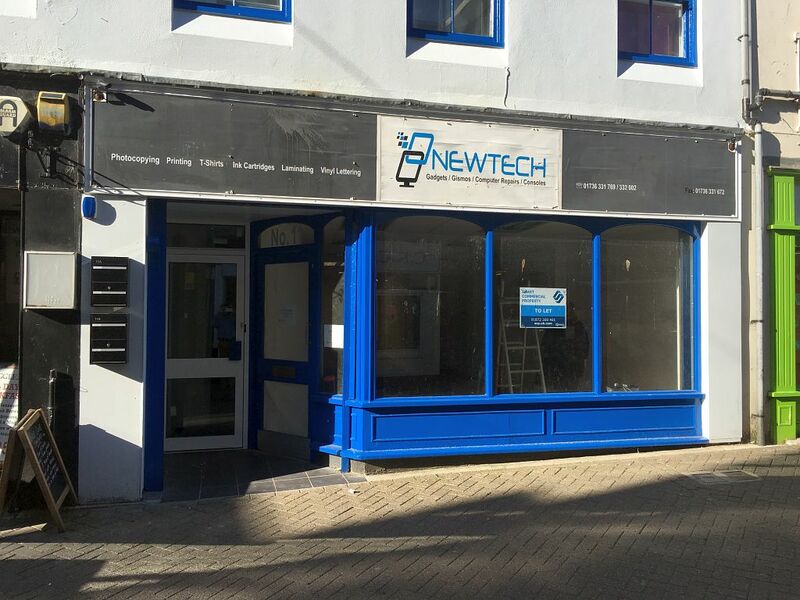 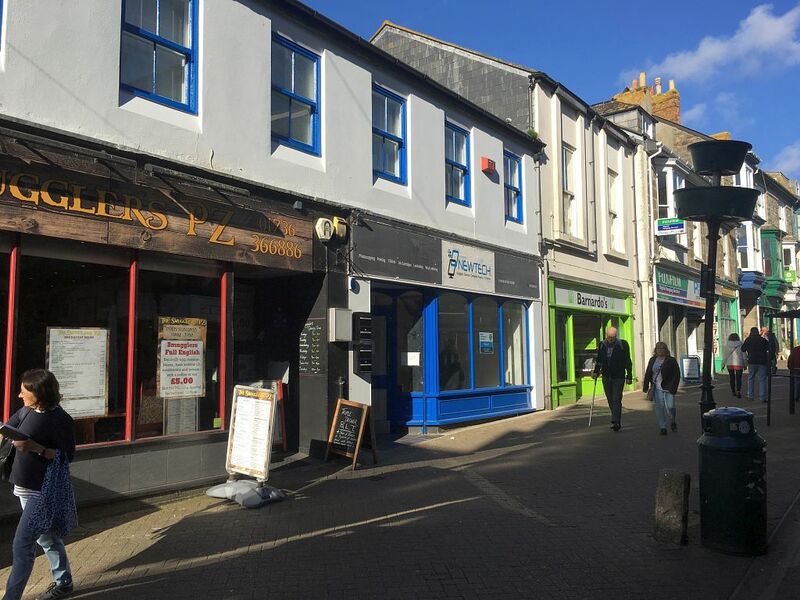 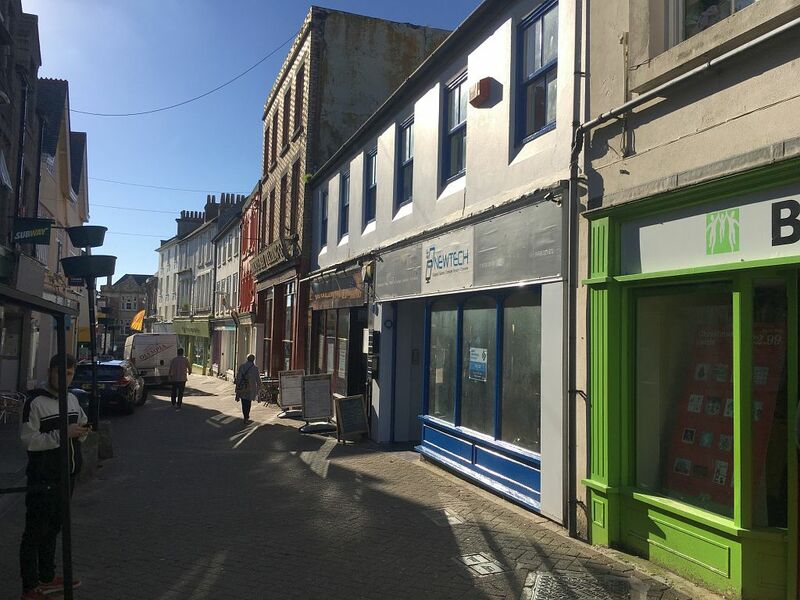 Ground floor retail premises in a prime location in the heart of Penzance. 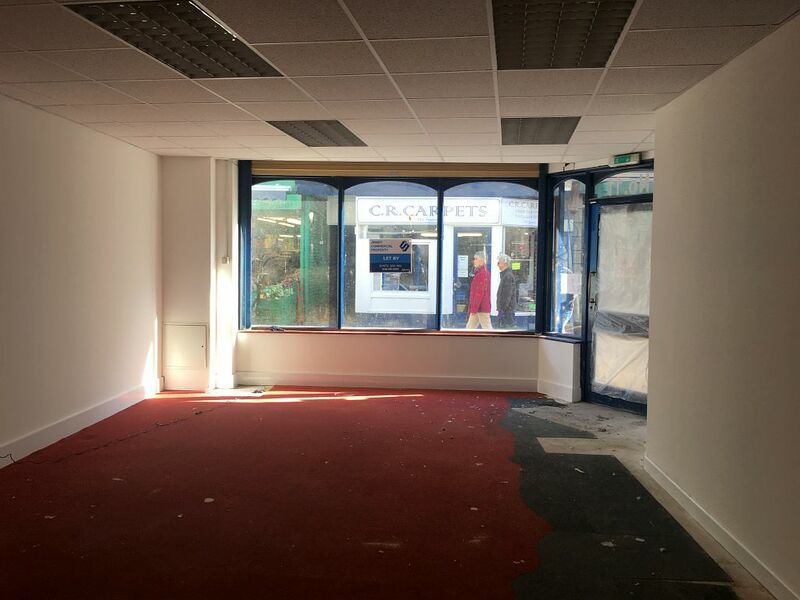 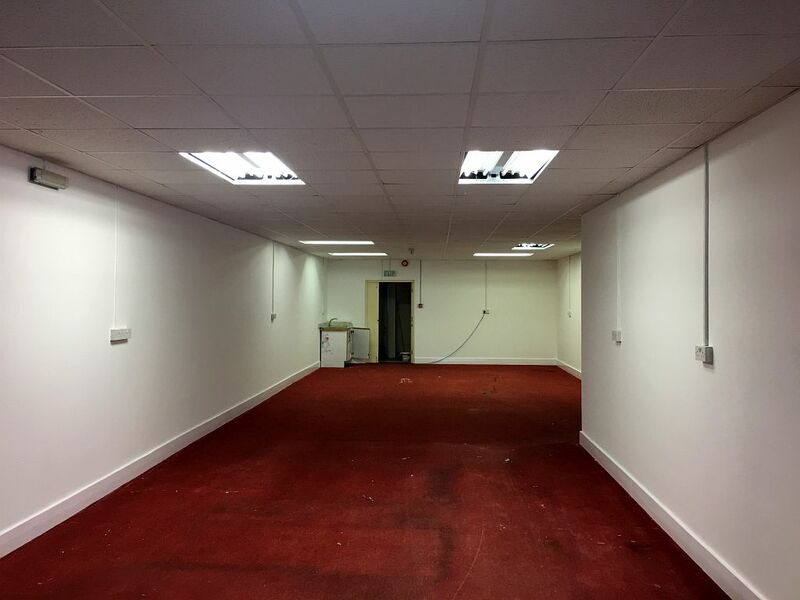 Benefitting from full frontage onto the high street, the shop has a total internal area of 120sqm and is available by way of a new lease. 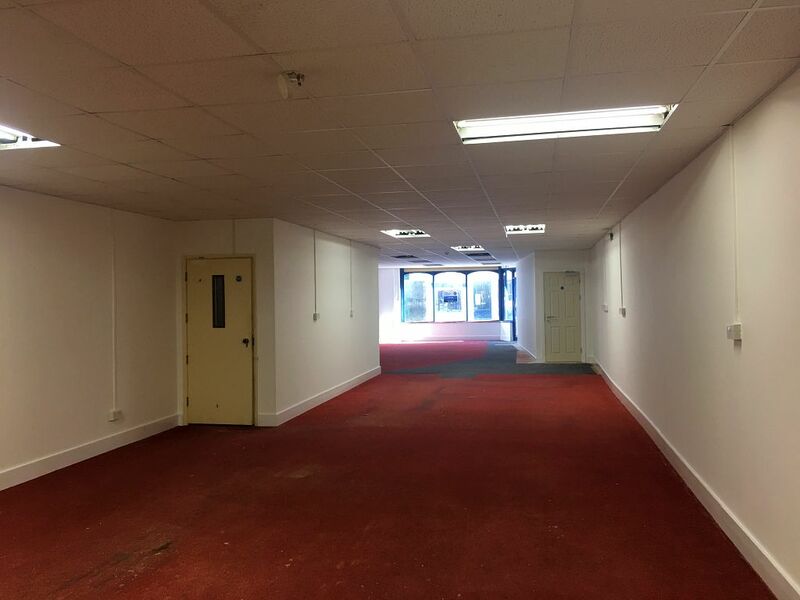 For viewings please contact Redgrave Commercial.